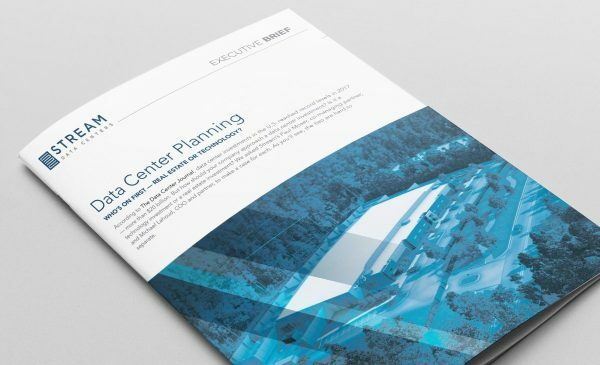 Stream Data Centers are expertly deployed with immediate connection to network carriers and public cloud providers. Stream Network and Cloud Consulting Services optimize network design for low-latency applications, adaptable bandwidth requirements and public cloud optimization. Stream negotiates carrier-agnostic pricing and contracts, while furnishing meet-me room design and implementation strategies for multi-tenant carrier hotels. Stream offers a service provider-neutral facility — a competitive platform that allows customers to choose the network, cloud or managed service provider that best meets their needs. Each Stream Data Centers facility has multiple diverse entry points for network service providers. Each entry point consists of large duct banks going to diverse meet-me rooms. Stream chooses strategic locations with excellent network connectivity to a good mix of carrier types offering both lit and dark fiber services. Stream partners with Megaport to enable direct cloud connectivity to all major providers of cloud services. These solutions provide immediate connection, single point of contact, and multiple options for cloud connectivity. Cloud service delivery methods include IaaS, SaaS, DRaaS, Storage and many more. Delivers flexible, cloud-connectivity services seamlessly and immediately through a single port. Microsoft Azure ExpressRoute provides fast, private and secure connections to Microsoft Azure and Office 365. In this video, meet Eric Eric Ballard, Stream’s Vice President of Network and Cloud Services, and learn more about Stream’s flexible and scalable connectivity services. 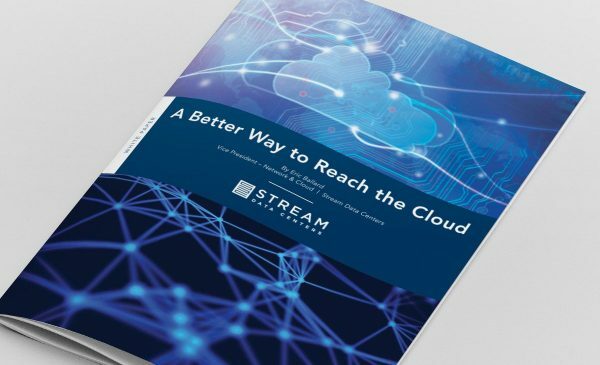 From world-class partners, to state-of-the-art on-site equipment and customer service-oriented approach, Stream is positioned to serve each customer with the cloud and network solutions needed for today’s data center challenges and tomorrow’s IT roadmap. 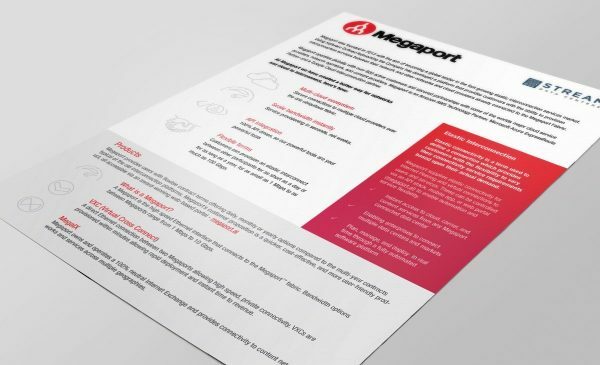 Learn how Megaport has created a better way for networks and cloud to interconnect.